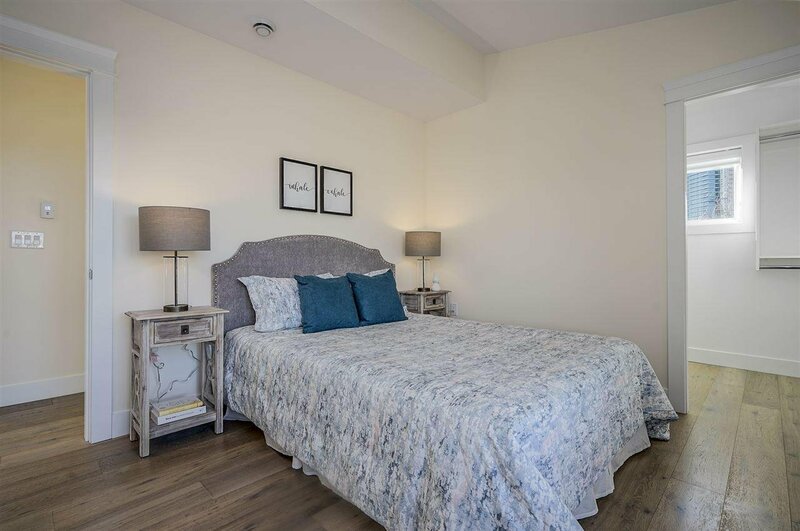 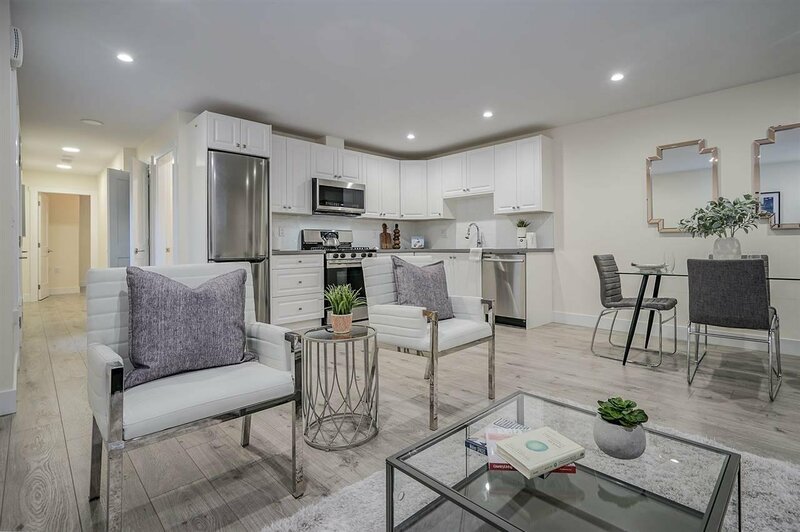 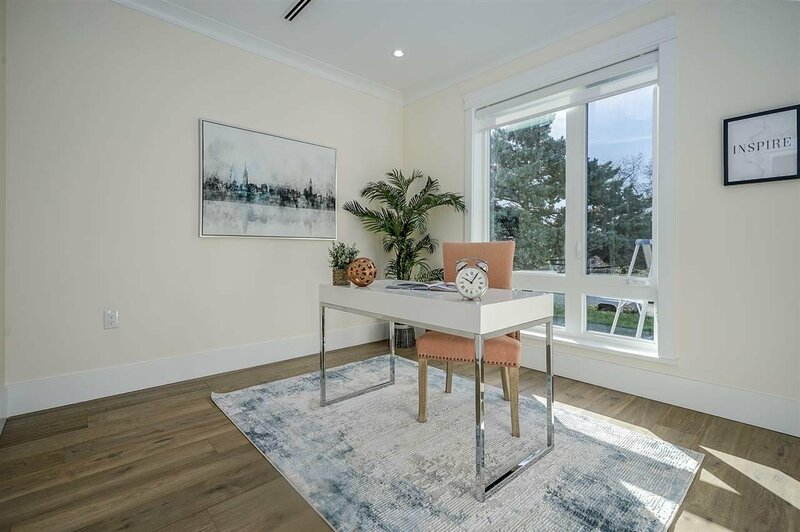 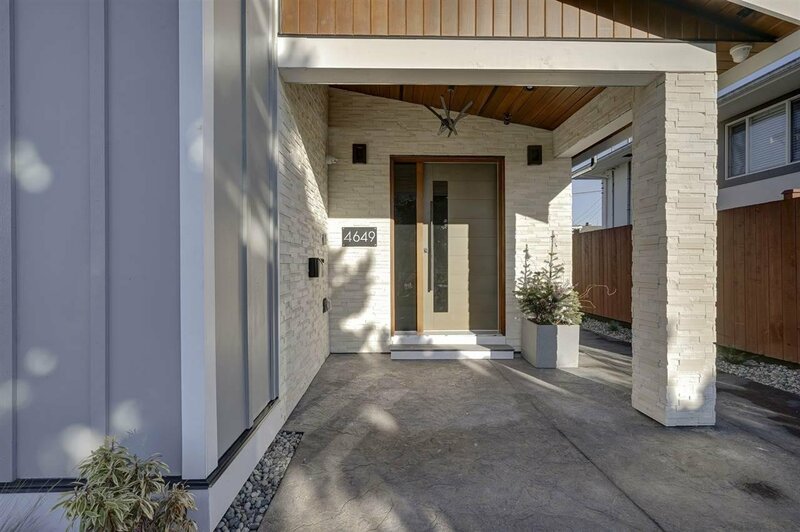 Living is easy in this impressive, generously spacious, conveniently located residence in prestigious Brentwood Park area of North Burnaby. 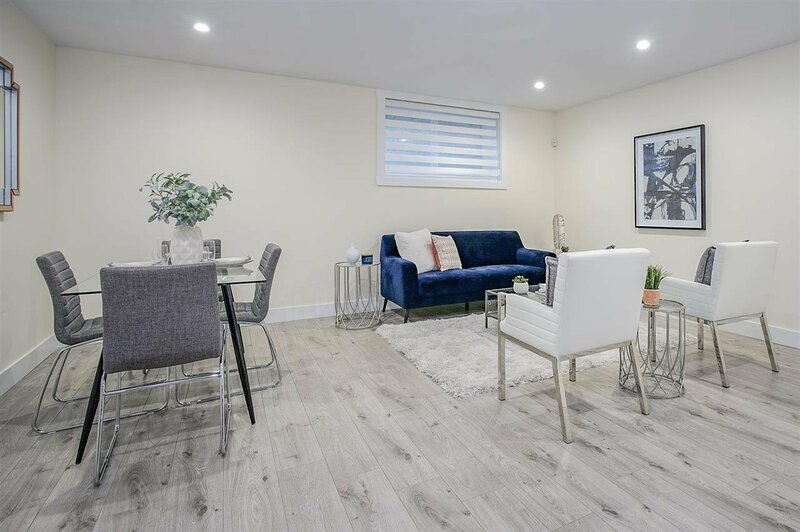 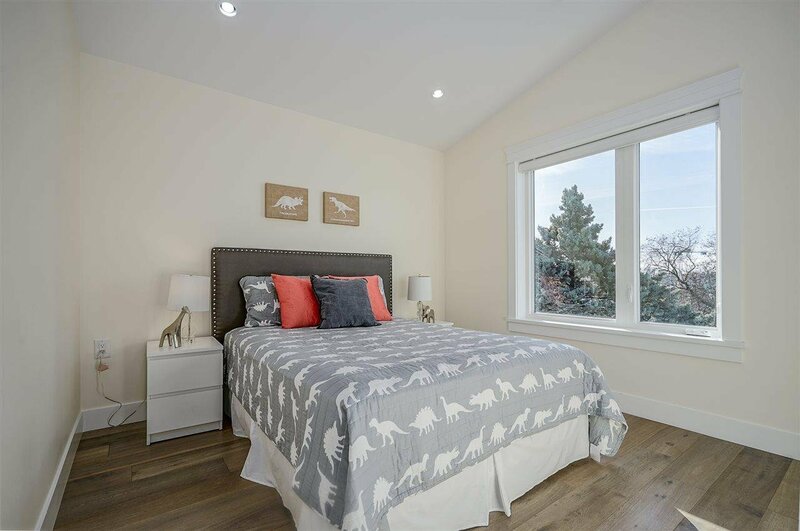 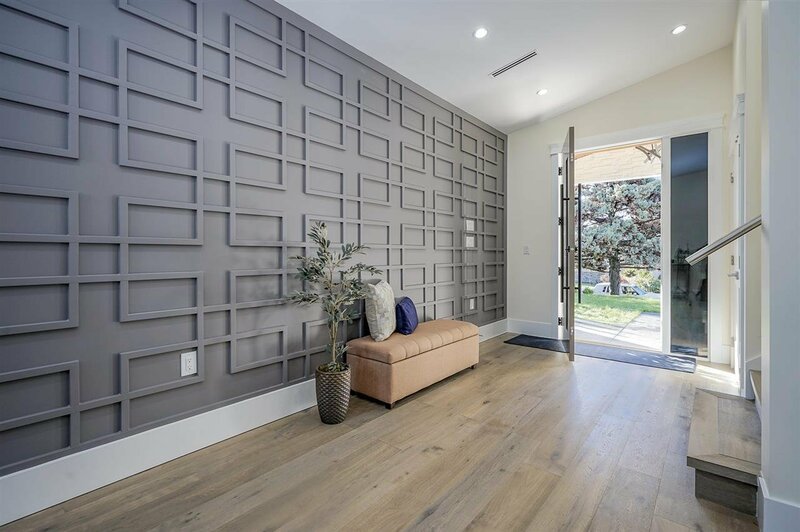 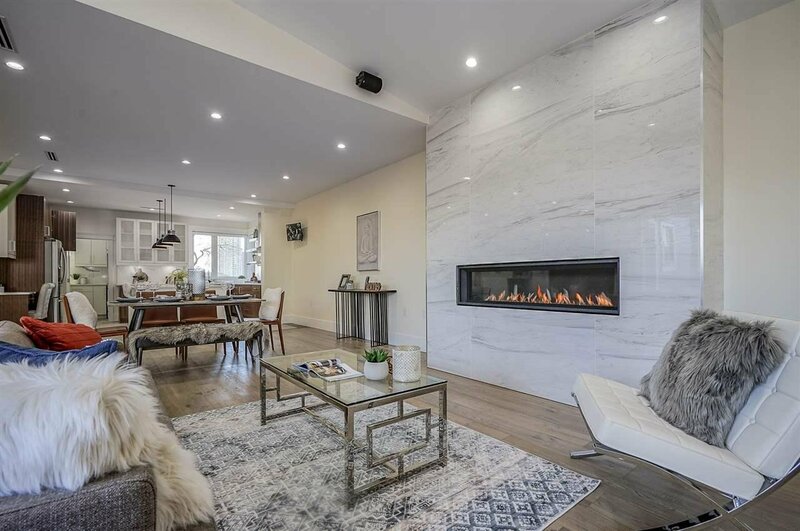 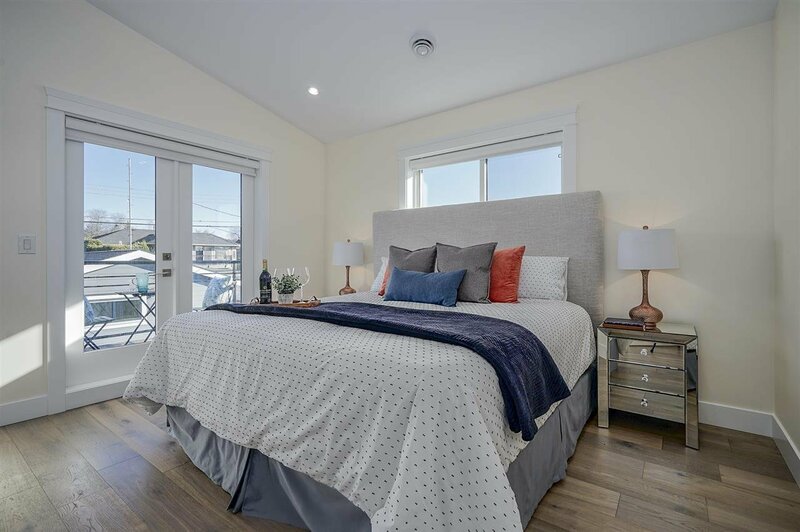 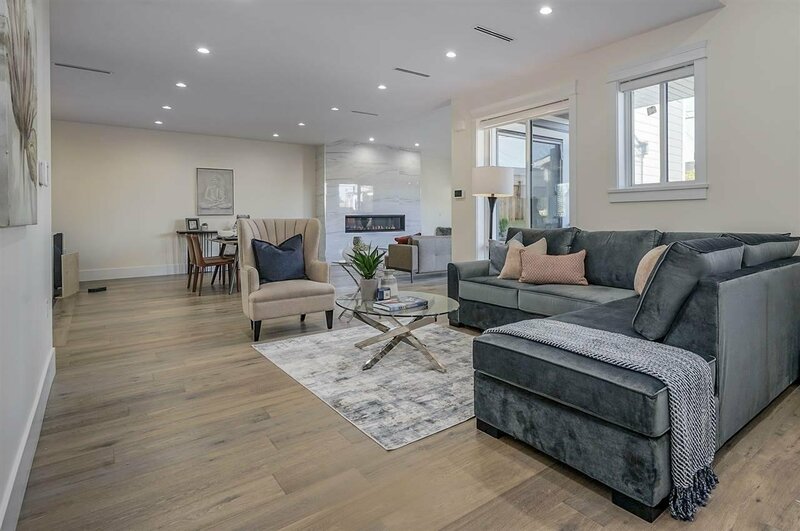 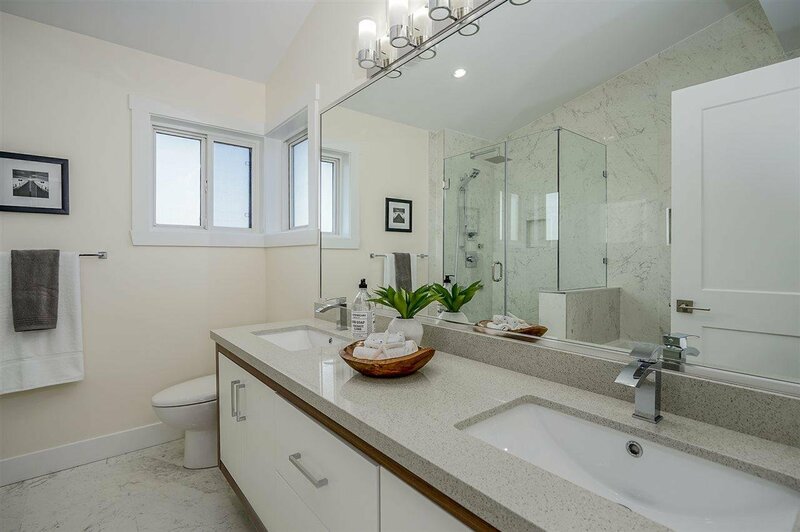 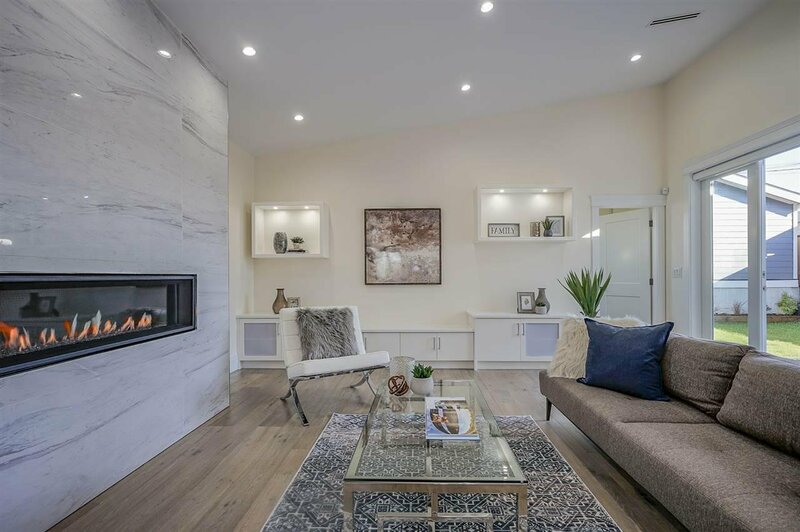 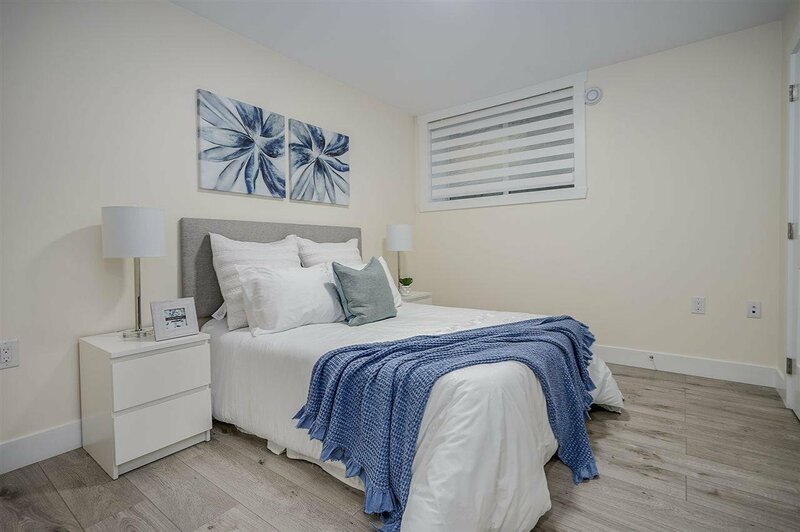 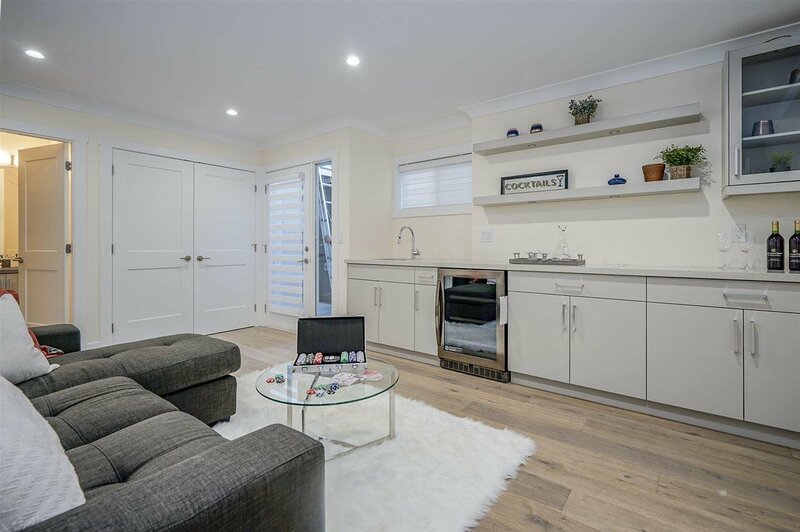 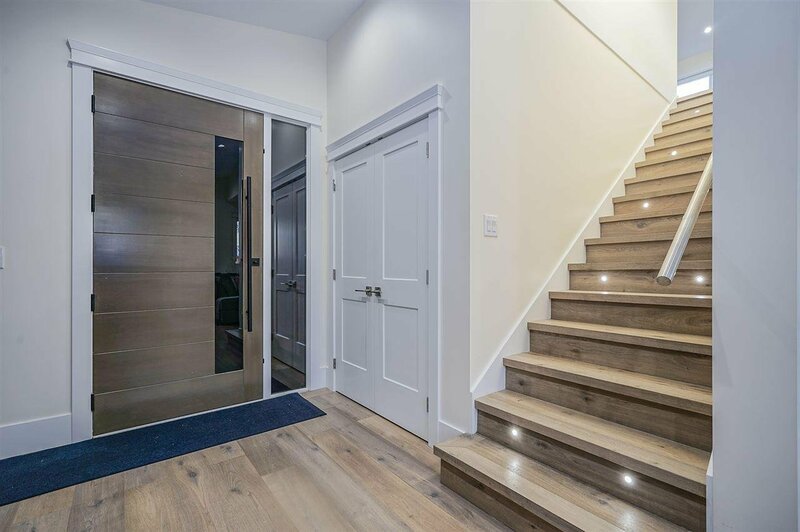 This immaculate, professionally designed 2 story with bsmt house with an open concept and trendy finishings invites comfort, and exudes modem elegance. 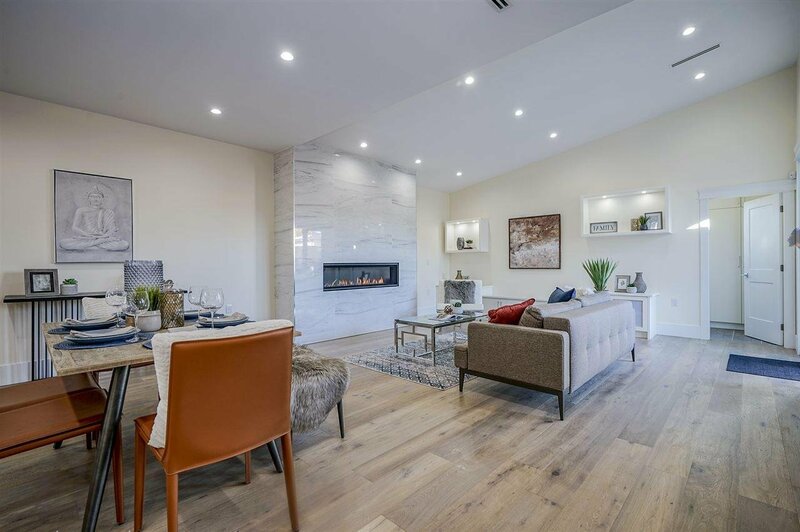 With 6 bedrooms, 5 baths, generous living space and stylish finishes, you'll enjoy a perfect setting for relaxing and entertaining. 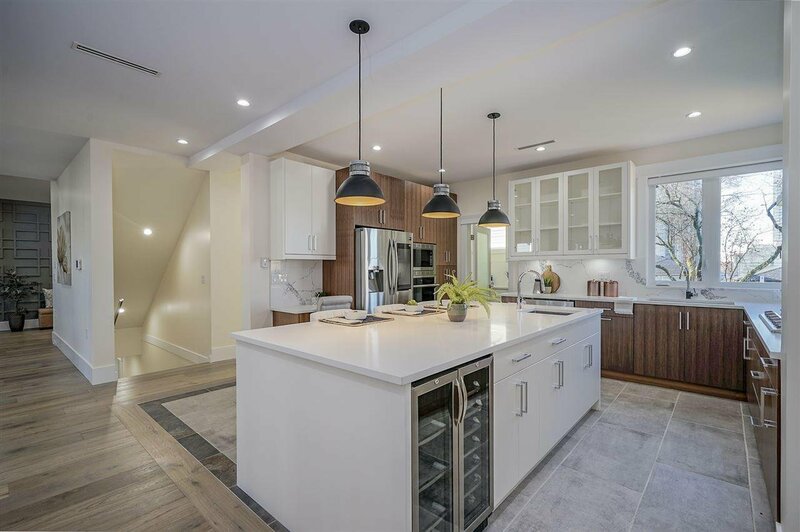 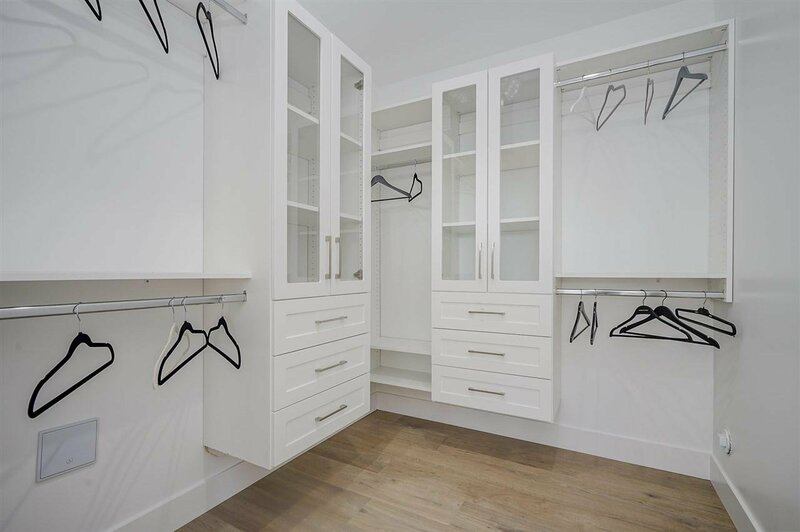 House features, Smart appliances, Wok Kitchen, Quartz countertop incl. 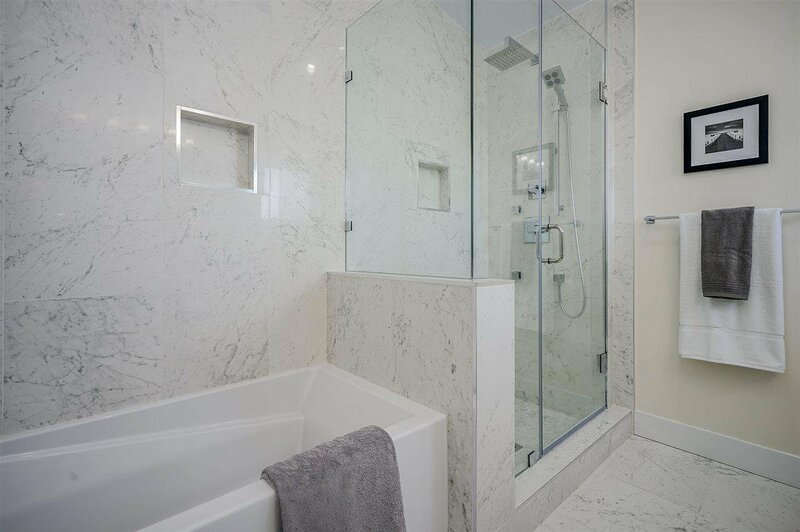 backsplash in the main ktch, engineered hdwd floors, HRV, AC, Built-in Vacuum & list goes on. 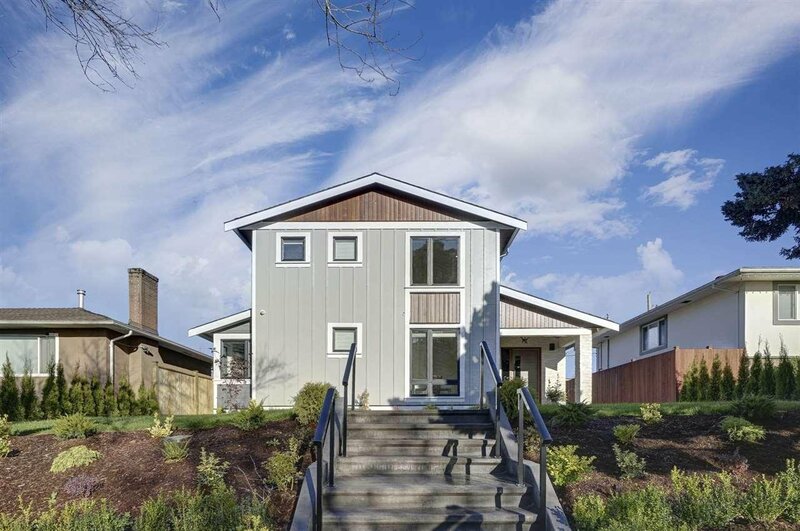 Steps away from upcoming North America's one of the biggest mall & Skytrain.